Double Layered Glass The Williams Cake Display cabinets offer the perfect blend of aesthetics and functionality. 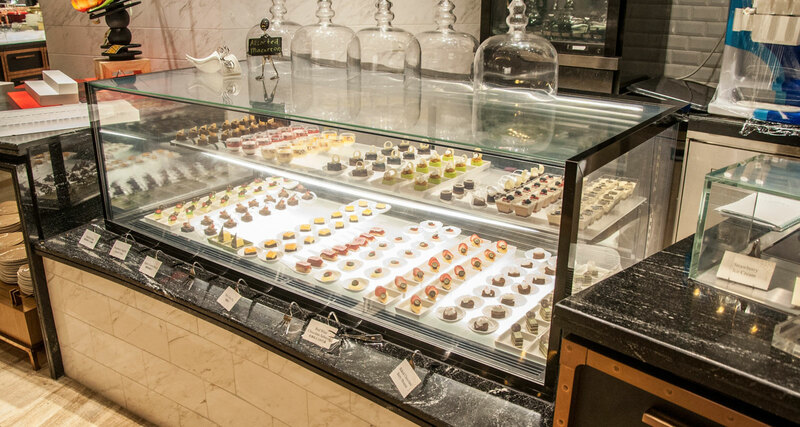 Combining contemporary design and carefully balanced technology, William’s refrigerated Cake Display units are the perfect union of form and function. Specially developed air movement technology keeps product cool and prevents it from drying out, ensuring they stay looking and tasting their best. From the double layered ultra clear cut glass to the LED light box in the base, everything is designed to display your product attractively, while the digital controller makes operation easy.